Christine has been Dr. Kreul's personal nurse since he arrived in the Rogue Valley in 2008. 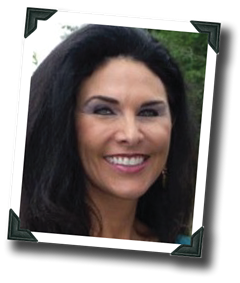 She is a registered nurse with extensive surgical experience. Christine has worked as an operating room nurse on the heart surgery team at Rogue Valley Medical Center for 11 years and has been a plastic surgical nurse for 8 years. Christine will be an integral part of your care at our office. She will meet you at your first visit to the office. She will be present and involved in the operating room for your procedure and will help to care for you following your operation.